Electric Powertrains Are the Future. Will Fleets Be Ready? 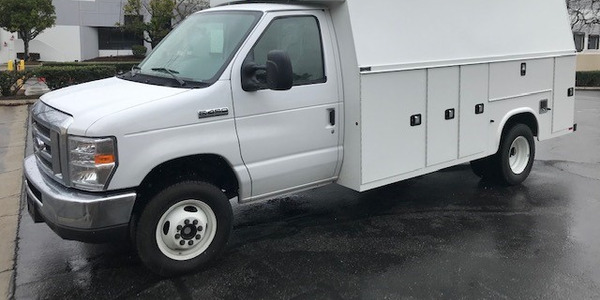 Most readers of Government Fleet are seasoned professionals pursuing careers either in public fleet management or in corporate roles in support of public sector fleets. For a moment, however, put aside your current career history and aspirations and try to remember when you were a younger person, weighing career options and considering just what path to take. The public fleet industry is on the threshold of a truly cosmic shift, and it’s quite possible that young people today are looking at our industry and questioning those options. We should, as those young people may be doing, consider what this shift will mean when it occurs. 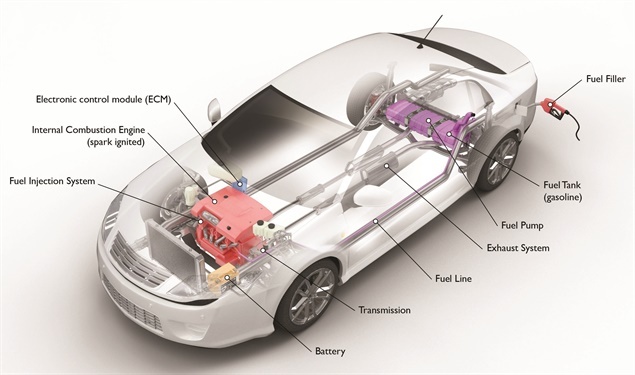 The shift will be toward a predominance of electromotive powertrain technology and away from the internal combustion engine (ICE). Is it true that the demise of the ICE is greatly overstated, or, should we, like those young people still contemplating their career paths, be reading the tea leaves and presume they portend a very different future for us? Volvo announced it is phasing out ICEs beginning in 2019 and has plans to begin selling electric trucks in Europe in 2019. 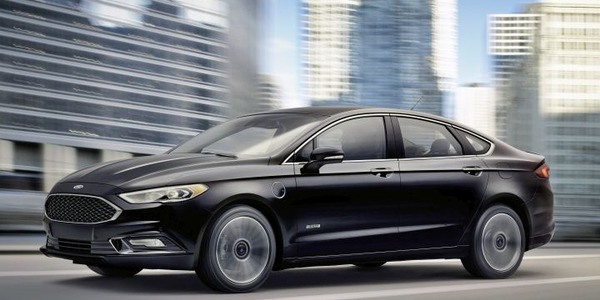 Ford announced it is investing $11 billion in electric vehicles (EVs) and plans to bring 24 hybrids and 16 fully electric cars to market by 2022. 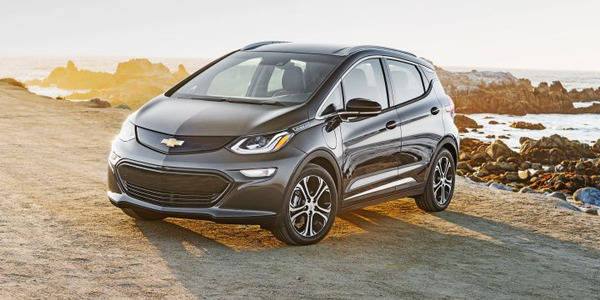 GM announced its plan to bring 20 fully electric models to market by 2023. France, UK, India, China, the Netherlands, and Norway are all considering banning ICEs within the next two decades. California is mulling similar action targeting 2040. Cummins, Kenworth, Tesla, Daimler, MAN, and newcomers WrightSpeed, Nikola, Thor, and E-Force One have all announced concrete plans to bring all-electric semi tractors to market within the next 24 months. Motiv Power Systems will be field testing all-electric refuse trucks in the City of Los Angeles this year. Chinese company BYD, expecting high demand in the U.S. and Canada for its all-electric trucks, plans to open an assembly plant in Ontario, Calif., and deployed an all-electic refuse truck in Palo Alto, Calif. BYD has a full line of all-electric refuse trucks in China. The largest Canadian grocery chain, Loblaw, announced plans to fully electrify its over-the-road fleet within the next decade. Dyson, the vacuum cleaner giant, is dedicating over $2 billion to bring an electric car to market by 2020. These announcements were all made during 2017. If you were a young person evaluating your career options, which direction would you choose given these announcements? Would you choose to hitch your wagon to ICE technology that appears to be falling into disfavor and may seem less exciting or cutting edge? Or would you read the tea leaves, presume electricity is the future power source for all transportation equipment, and select a path that leads in that direction? And irrespective of the tea leaves, maintaining ICEs requires a complex and diverse inventory of skills while electromotive powertrain technology seems simpler and more straightforward. 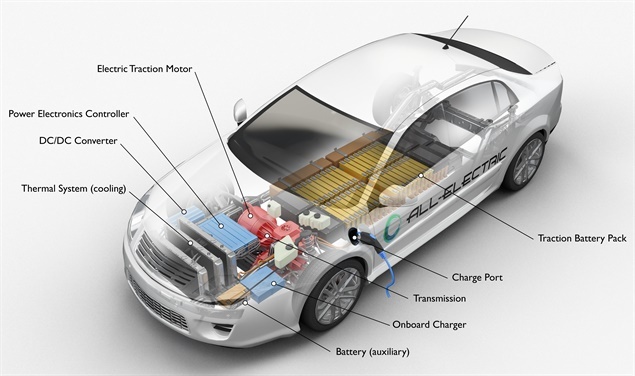 As it stands today, a future dominated by electrically powered vehicles does seem assured. However, the technology supporting that future is far from certain. The plethora of companies planning to bring this new technology to market would seem to indicate an equally diverse technology basis is likely. 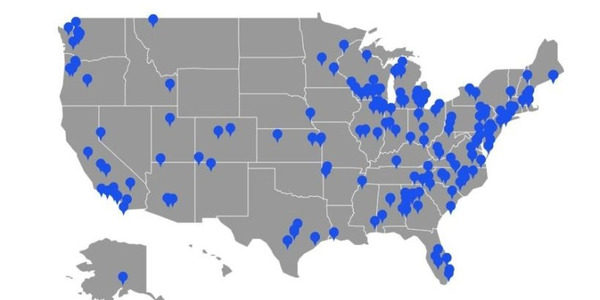 Lincoln Tech, the premier network of automotive and diesel technical training centers around the country, recognizes this sea change is coming to our industry. Ami Bhandari, senior vice president of corporate strategy & development, acknowledged Lincoln Tech’s recognition that the future will look very different but that it’s too soon to modify existing electromotive training or consider abandoning ICE training course offerings until the technology becomes more settled. What does the future look like for government fleets? While range anxiety has been the primary deterrant to consumer EV adoption, government fleets, having less dependence on long-distance vehicle needs and more interest in appearing environmentally conscious, have embraced EVs more readily than any other fleet segment. As these future technologies come to market, due to our short distance characteristics, governments may be more likely to embrace even electrically powered Class 8 vehicles sooner than commercial fleets. Even the OEMs on the cusp of this development affirm their impetus for EV development lies in predictions that by 2030, 60% of the world’s population will reside in cities, a 125% increase, according to the United Nations. 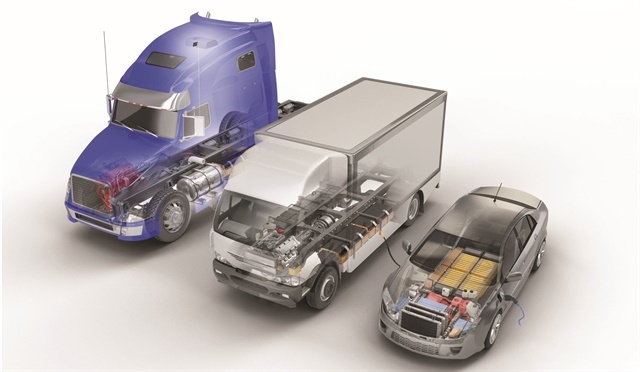 Volvo expects, as others do, that the best application for battery-electric trucks will initially be in denser urban areas, a fact most government fleet managers already know from their own experience. How will fleets incorporate this new technology into their daily maintenance strategy? To date, governments rely on their own technical staff and dealership resources for EV maintenance. So far, EVs are fairly easy to maintain, but that is likely to change as mission demands extend due to greater EV penetration. But what of the future? As electric technology crosses into more complex mission profiles such as refuse, heavier weight requirements, and longer distances, should we presume the technology will remain “simple”? Or is it more likely that different OEMs will employ different methods of transferring motive power from batteries to electric motors, creating differing approaches to routine care and maintenance? The Class 8 industry is currently field testing electrically powered axles on road tractors to supplement existing ICE powertrains. This new drive-axle possibility is just one example of the explosion of auxiliary testing and product development undertaken by suppliers worldwide. Can and should we continue to rely on our existing ICE technicians, many of whom remain challenged by the principles of basic electricity even today, to cross over seamlessly and embrace more complex electrically based technology? This transition will neither be seamless nor successful. In fleet garages today, the electrical system remains the most misunderstood and misdiagnosed system on cars and trucks alike. And with the advent of either 24-volt (European model) or 48-volt architecture, which seems inevitable, this lack of basic electrical system understanding by technicians today will only get worse — and more dangerous. With either 24- or 48-volt architecture comes thinner cables and smaller components, coupled with greater corrosion and connector threats. The integrity of the entire electrical system, especially ground connections, will be more important than it is today, challenging diagnosticians in ways that go well beyond 12-volt system issues common now. 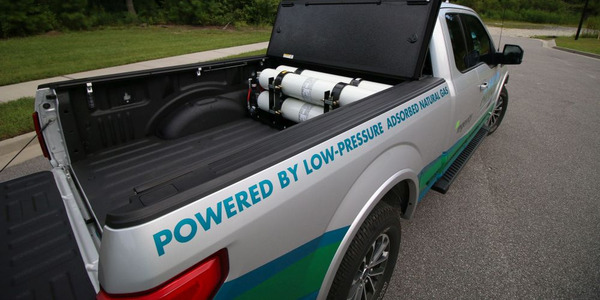 A 48-volt system will likely appear as a supplement to the existing 12-volt system to power accessories or to function as a mild hybrid addition to help reduce emissions. This technology is expected to be featured in one-fifth of automobiles sold globally by 2025. 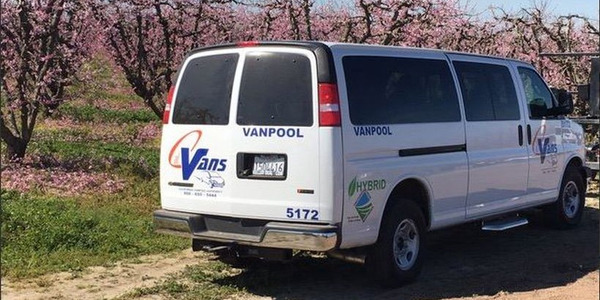 Due to their emissions benefits and that mild hybrids will cost significantly less than full hybrids, public fleets can be expected to be early adopters of this technology as well. And who, on the technical staff, will be expected to maintain these systems? How Will This Affect Your Long-Term Fleet Strategy? 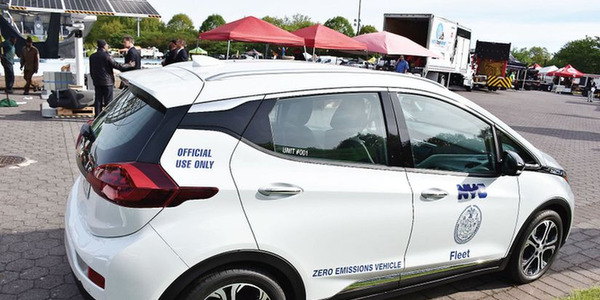 It’s too early for government fleets to initiate the groundwork by establishing concrete plans for this shift away from ICEs to electric vehicles. 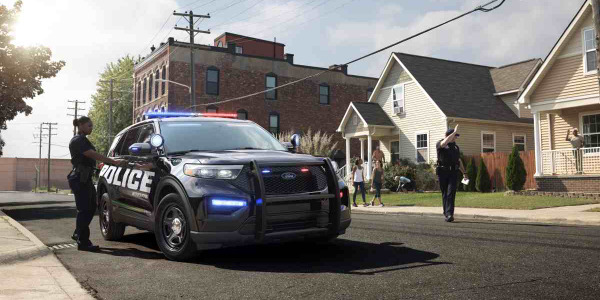 That shift will occur gradually and at a pace measured by each jurisdiction’s appetite for a “greener” fleet. Governments will likely be among the early adopters as the technology emerges. Management awareness of this changing vehicle environment must be recognized, accepted, and considered. 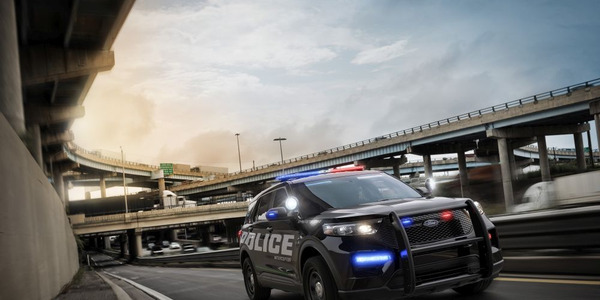 It’s not too early to begin considering how this technology change will alter the trajectory of long-term fleet strategic planning. As for the young people considering careers in our industry, although their choices are becoming more broad, the timing may not yet be in their favor. And as our industry struggles with a deepening shortage of technicians, the broad range of choices available for entry-level technicians may become a disadvantage for the industry as technicians pursue alternative energy career paths rather than ICE education and training. Despite the shift on our horizon, ICEs will continue to be used by fleets for decades to come. New York City's all-electric vehicles had the lowest recorded maintenance costs for 2018, dramatically less than gasoline, hybrid, or hybrid-plug-in models.